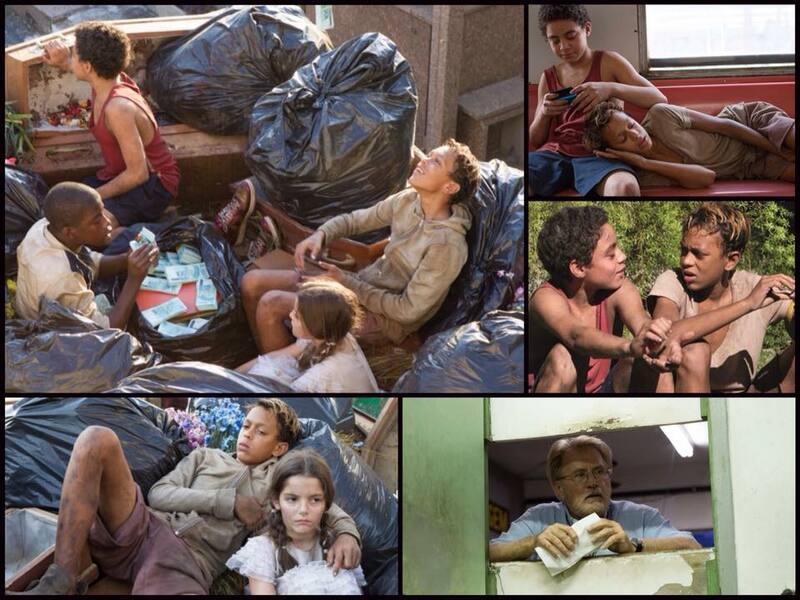 Review: Trash (UK/Brazil: 2014): The proletarian adventure movie comes to Brazil. While Stephen Daldry’s action/adventure film set in the the poverty stricken slums captures the energetic spirit of Andy Mulligan’s young adult novel, adults may be less than thrilled by the story while its content may lead it to be rated outside the reach of its intended audience. Still, the performances of the novice lead actors make it worth seeking out even if it never gets a US release.